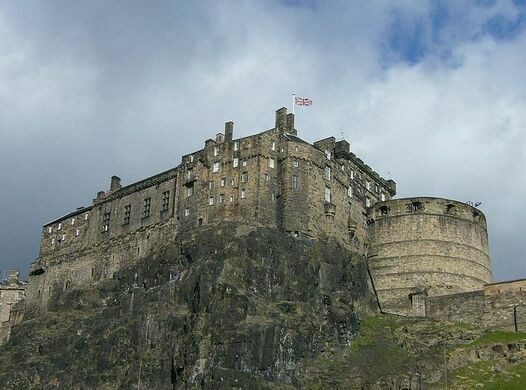 Help improve Atlas Obscura by expanding Edinburgh Castle Dog Cemetery with additional information or photos. 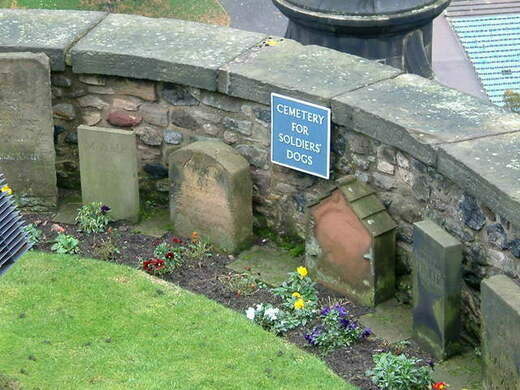 Off the main path at Edinburgh Castle, a small garden space holds a soldiers’ dog cemetery dating back to 1840. 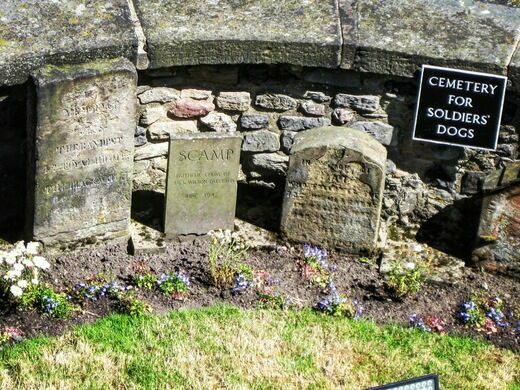 The site of the cemetery may have once been a tower, but it now acts as the final resting place for honored canine companions of the regimental officers. 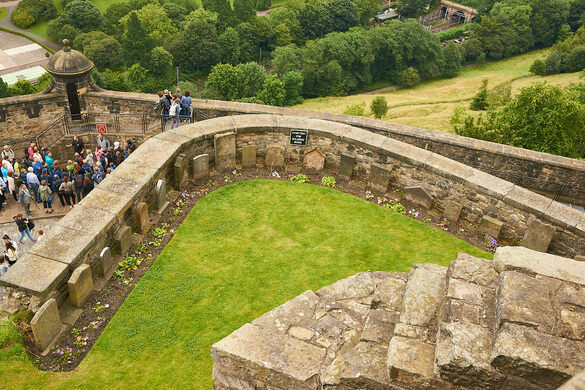 Visitors cannot enter the cemetery, but it can be viewed from above.